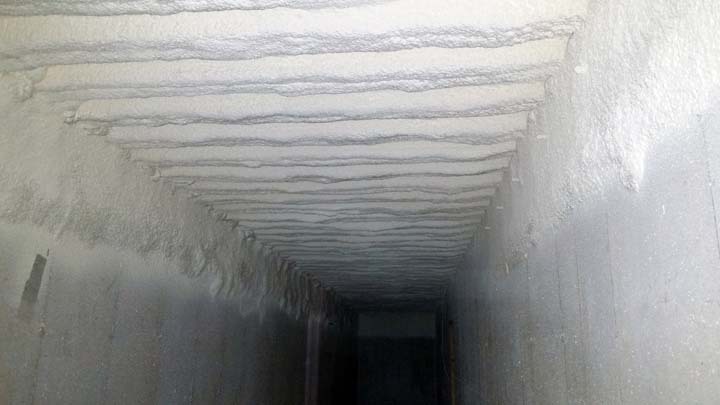 American Spray Foam, L.L.C., in DeMotte, IN, is the area's leading insulation company serving De Motte, Wheatfield, Rensselaer and surrounding areas. 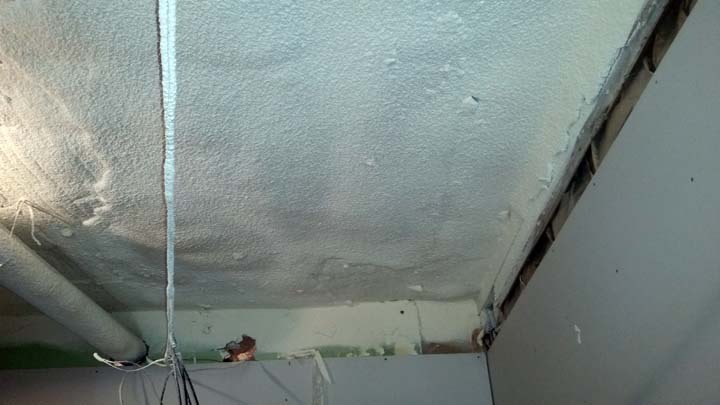 We specialize in insulation, spray foam, waterproofing, basements, garages, and more. 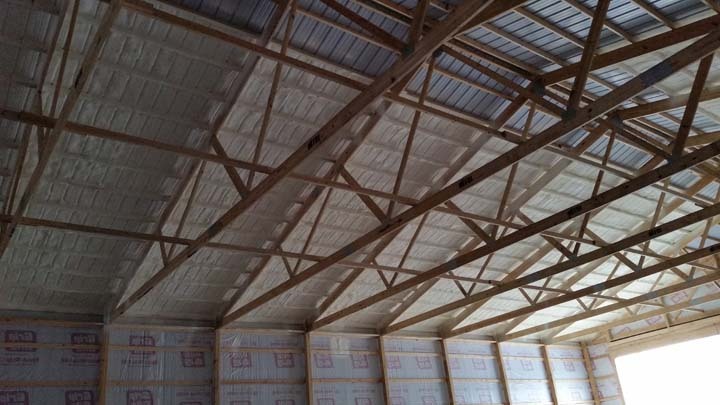 For all your insulation needs, contact American Spray Foam, L.L.C., in DeMotte. 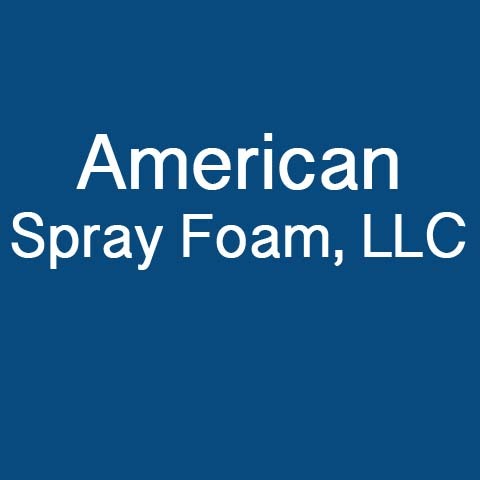 American Spray Foam, L.L.C. is proud to serve our local area which includes DeMotte, Wheatfield, Rensselaer, Lowell, Cedar Lake, Crown Point, Merrillville, Hobart, and Valparaiso. We specialize in Residential and Commercial, Insulation, and Spray Foam.